Jayne Launches Elo Hell Esports -- will provide pro Overwatch insights and community events. 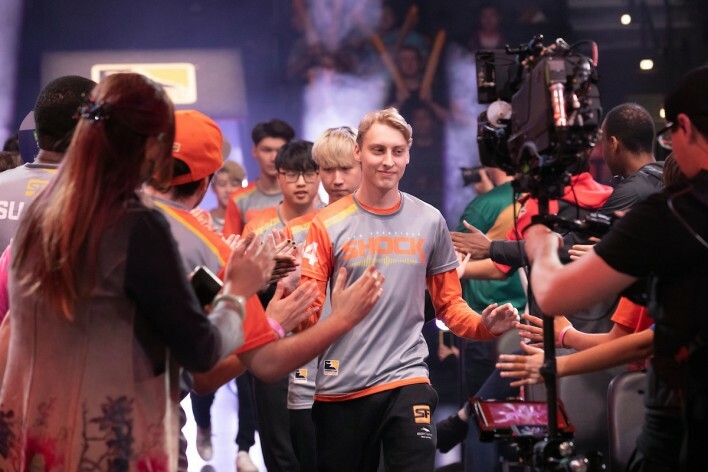 Justin “Jayne” Conroy, assistant coach for the Dallas Fuel and head coach for Team Canada, has today announced the launch of a new project, Elo Hell Esports (EHE). 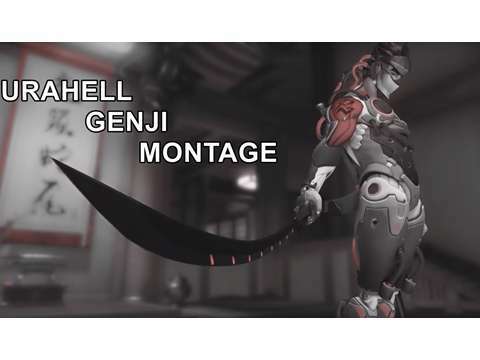 EHE will provide an inside look into the competitive and professional Overwatch scenes through content on their new Twitch and YouTube channels. Jayne originally created the Elo Hell community in 2017 as a place where Overwatch players could come together to learn and improve their games to escape ‘elo hell’. The Elo Hell Tournament Discord server, established in 2018, already boasts nearly 14,000 members who want to put their Overwatch skills to the test in serious competitions. 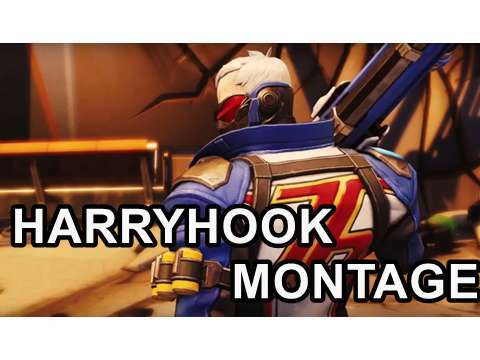 Similarly, the Elo Hell PUG (Pick Up Games) Discord server has over 16,000 members who desire organized and structured Overwatch play outside of the oftentimes chaotic competitive ladder. 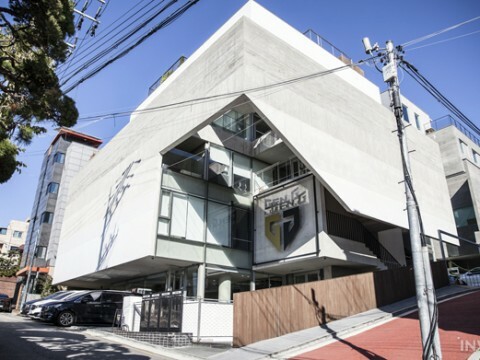 Now EHE will become the official home of Elo Hell tournaments such as the Tournament of Future Champions and Git Gud, previously hosted and broadcasted by Jayne on his own channel. EHE will also play host to the PUGs that are hosted six days a week in the Elo Hell PUG server. “The growth of the Elo Hell community has been absolutely incredible over the last two years. 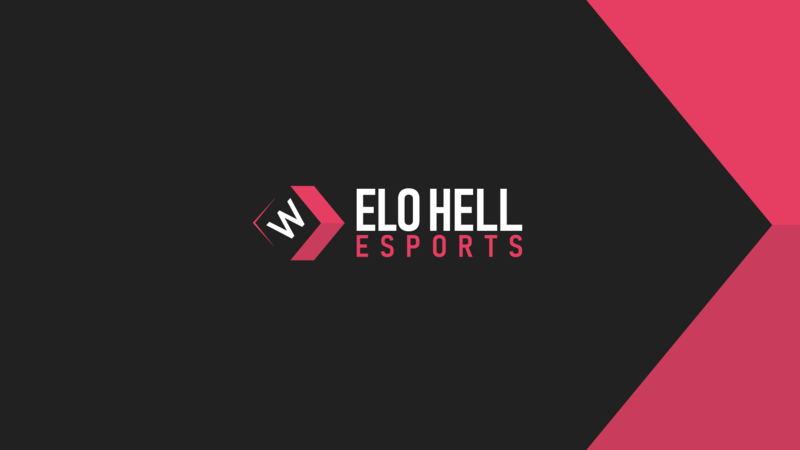 Elo Hell Esports will continue to provide opportunities for members of the Overwatch community who are looking to play and compete outside of the traditional game modes. 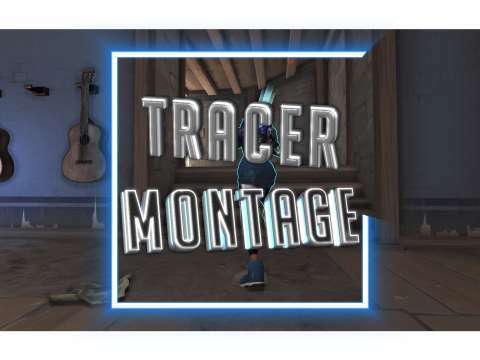 We’re also looking to keep improving the quality of our broadcasts and host more tournaments in 2019." Elo Hell Esports can be found on Twitter, Twitch, YouTube and Discord. 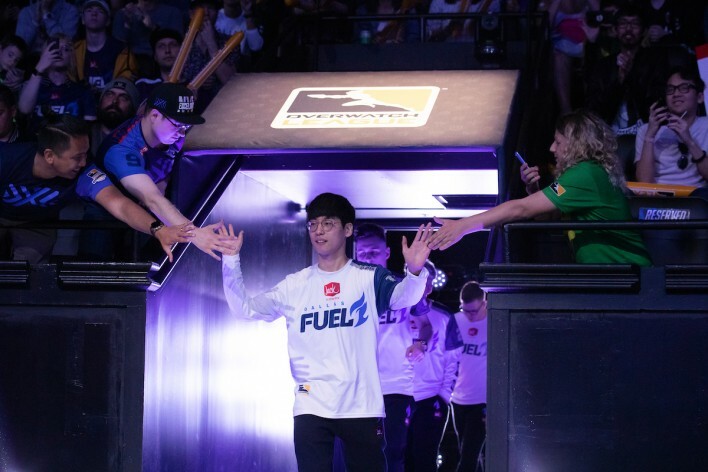 Dallas Fuel's Closer: "I look around in my situation like my family, friends, and teammates. I think they make me a better person and player than last year." 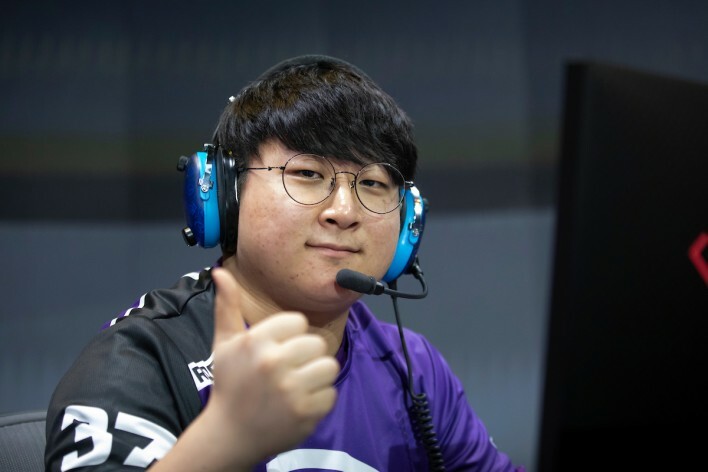 LA Gladiators rOar's message to the other Overwatch League teams: "We have Decay in our team. Be prepared." 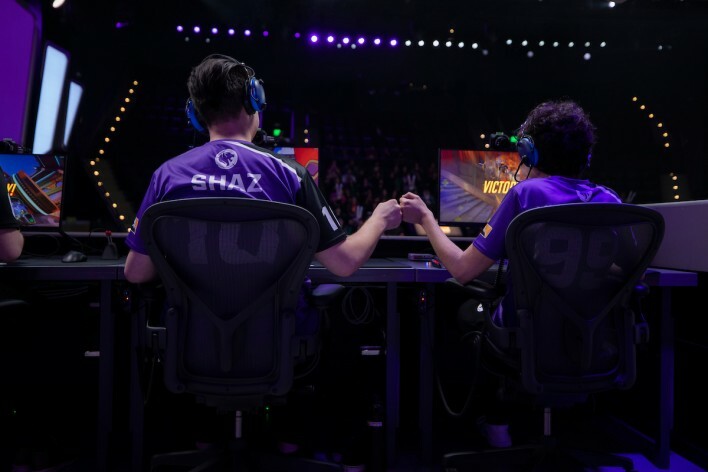 LA Gladiators' Shaz: "We will sweep the Valiant tomorrow." 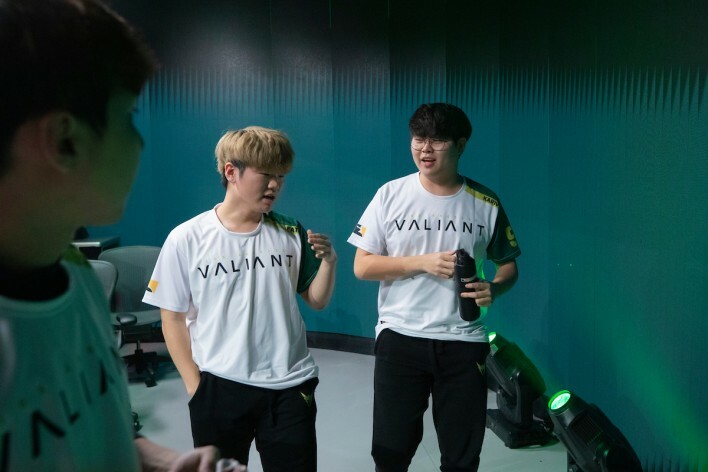 LA Valiant's Fate: "We think every time since last season, every time we never think Gladiators are better than us."